I provide the highest standard of care to my patients. With years of experience practicing medicine, I are renowned for my skill in the prevention, diagnosis and treatment of a wide variety of conditions and disorders. My doctors and my entire medical staff are always ready to provide expertise, experience and compassion to each and every one of my patients. 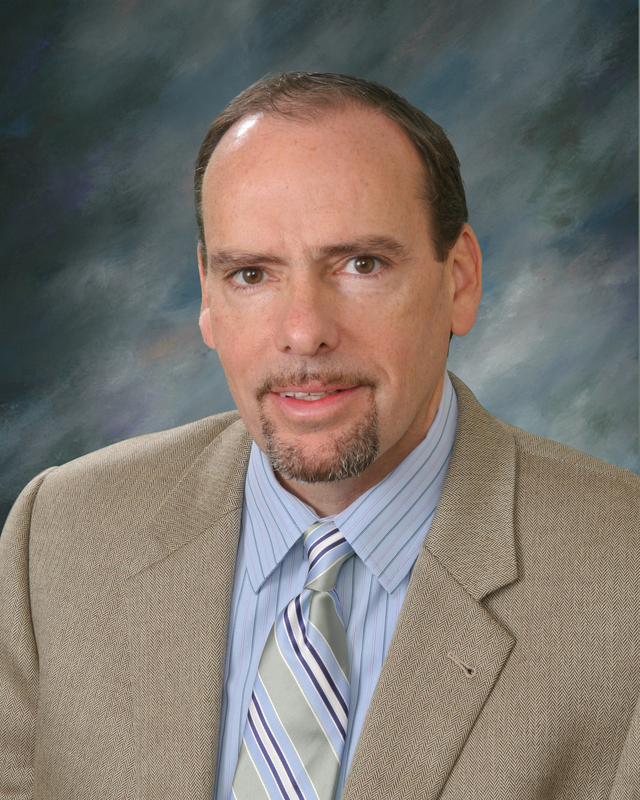 Dr.Gallo received his BA Degree from Johns Hopkins University and his medical degree from New York Medical College. He completed his training in urology at New York Medical College. 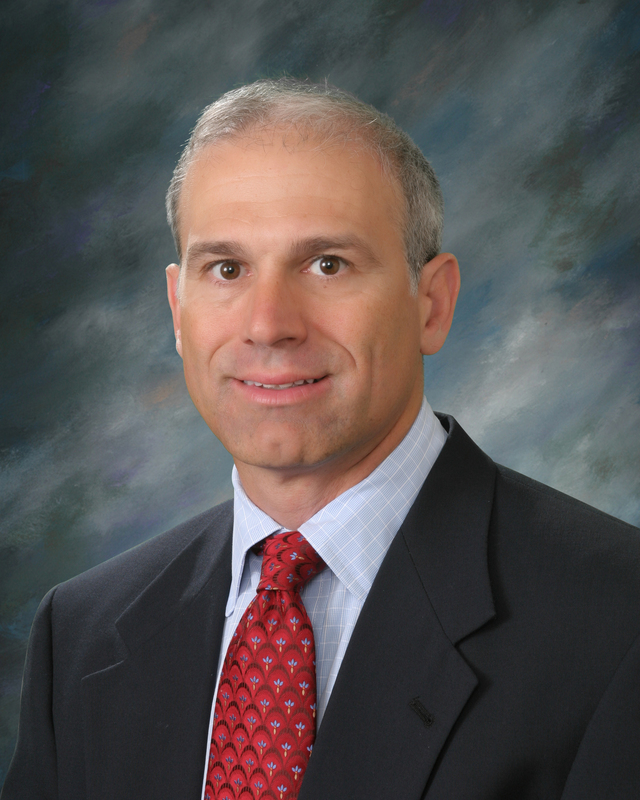 Dr. Gallo is the Chief of Robotic Urologic Surgery at Baystate Medical Center. Dr. Gallo was elected by his peers for inclusion in Best Doctors in America® from 2007 to 2010 and 2013 to 2016, and he was nominated as a Castle and Connelly "Top Doctor". 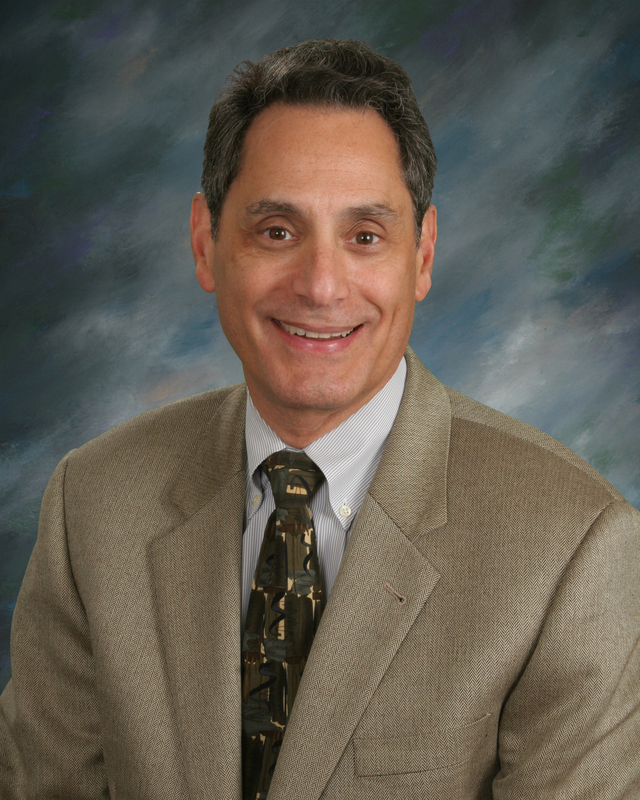 Dr. Gallo is certified by the American Board of Urology. 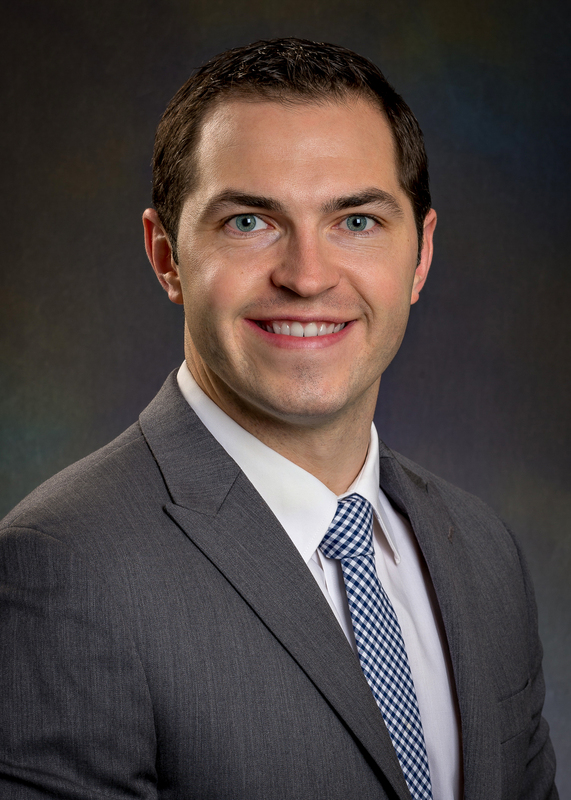 Dr. Zavaski received his medical degree from University of Connecticut School of Medicine, and he completed his surgical and urological residency at Harvard Program in Urology- Brigham and Women's Hospital in Boston, MA. He earned his BS degree in Biology, with a minor in Chemistry from Boston College. Dr. Starkman received his bachelor of science degree in molecular biology, from the University of Michigan and his medical degree from Wayne State University School of Medicine, Detroit, MI. He completed his training in urology at Wayne State University Affiliated Hospitals. Dr. Starkman completed postgraduate fellowship training in Female Urology, Urodynamics, and Reconstructive Urology at Vanderbilt University Medical Center. He is an assistant professor Tufts Medical School and is board certified by the American Board of Urology. 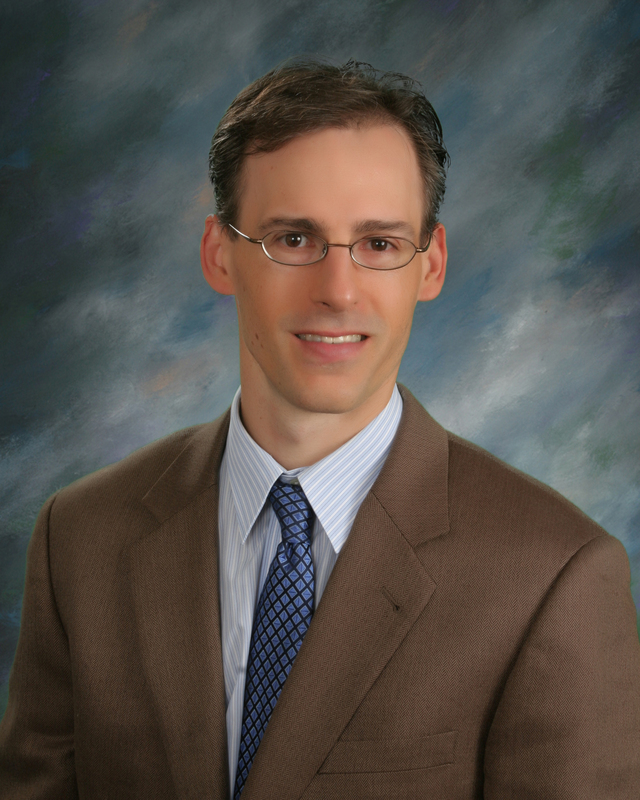 Kevin Asher, MD graduated from Towson University and Columbia University Medical School. Urologic Oncology at the National Cancer Institute/National Institute of Health. 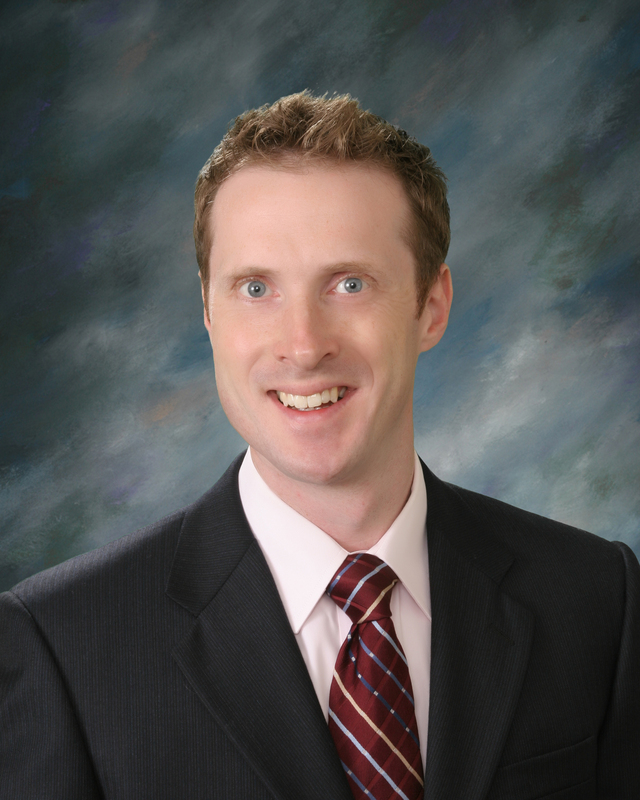 Dr. Asher is certified by the American Board of Urology.